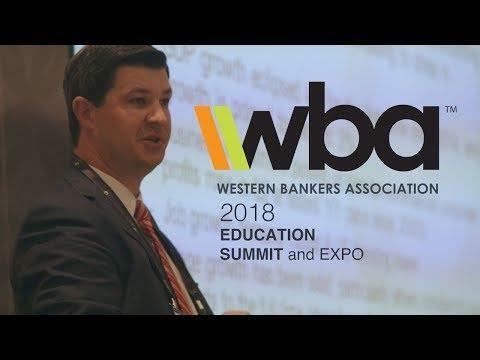 With more learning opportunities and access to industry leaders than any other banking conference on the West Coast, the WBA Education Summit & Regulatory Compliance Conference sets the standard in banker education. This event delivers the most current information in the six distinct learning areas of technology and operations, HR and training, CFO and finance, marketing and sales, and new for 2019, regulatory compliance and risk, and provides a showcase of the best and most innovative industry products and services. Hotel accommodations can be made online or by calling the Hyatt Regency Huntington Beach Resort & Spa reservations department at (714) 698-1234. Please mention Western Independent Bankers to receive the special group rate. The WBA rate is $239/night, single or double occupancy, plus taxes and fees. Rooms are limited, please make your reservations as soon as possible. The hotel room block cut-off date is Thursday, July 25, 2019. If the room block reaches capacity, the hotel may accept reservations on a space-available basis at the prevailing rates. Registration fees less a $75 processing fee per registrant will be refunded if cancellation is received by Friday, August 9, 2019. No refund if cancellations are received after Friday, August 9, 2019.